Pope Francis Visits the U.S. Questions about our Catholic Faith but no time to leave home? 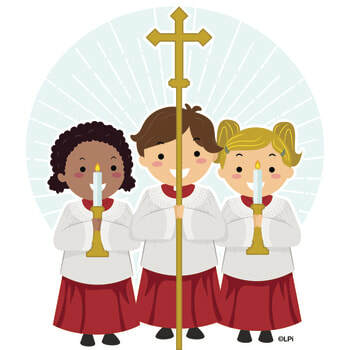 The Altar Server Study Guide is available by clicking here.